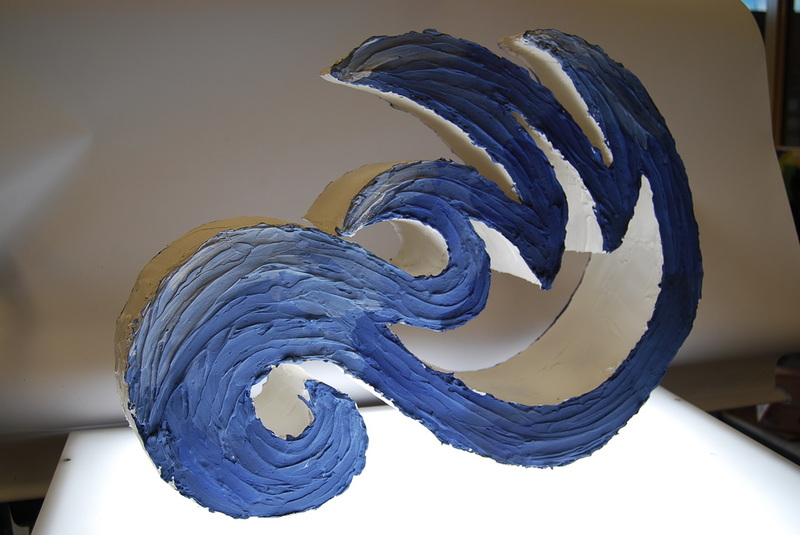 After taking Art Foundations or Art Survey, 10th-12th grade students can take a semester of Sculpture. 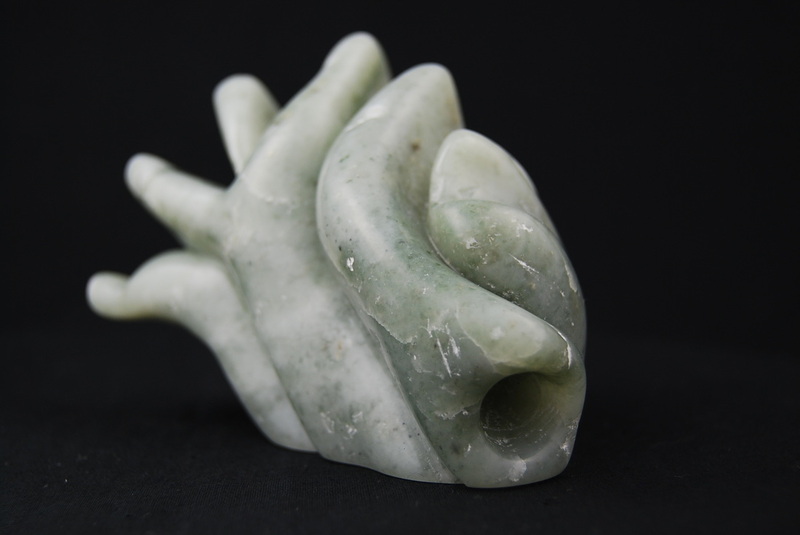 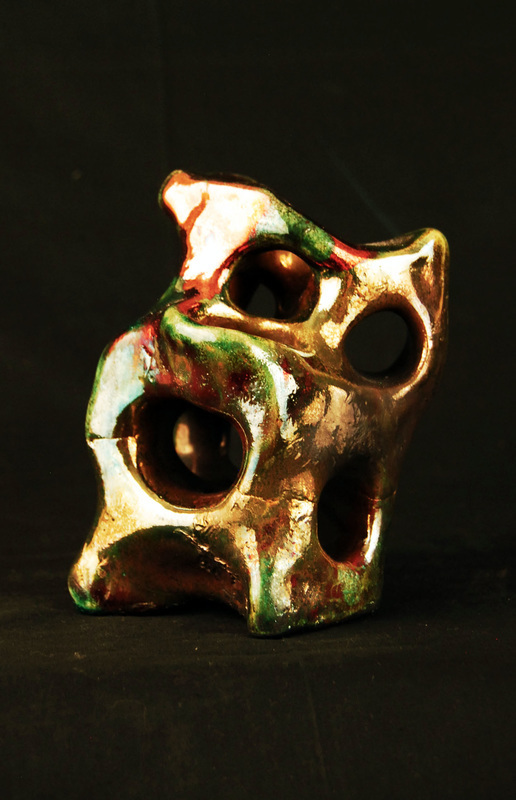 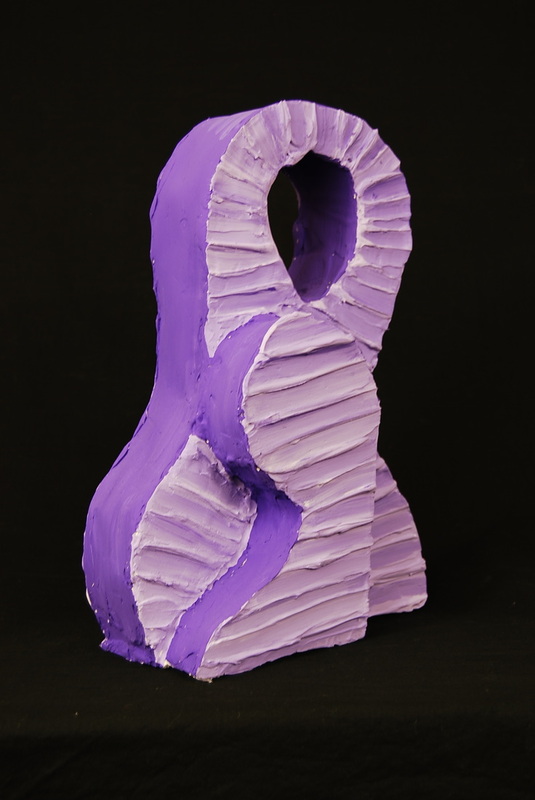 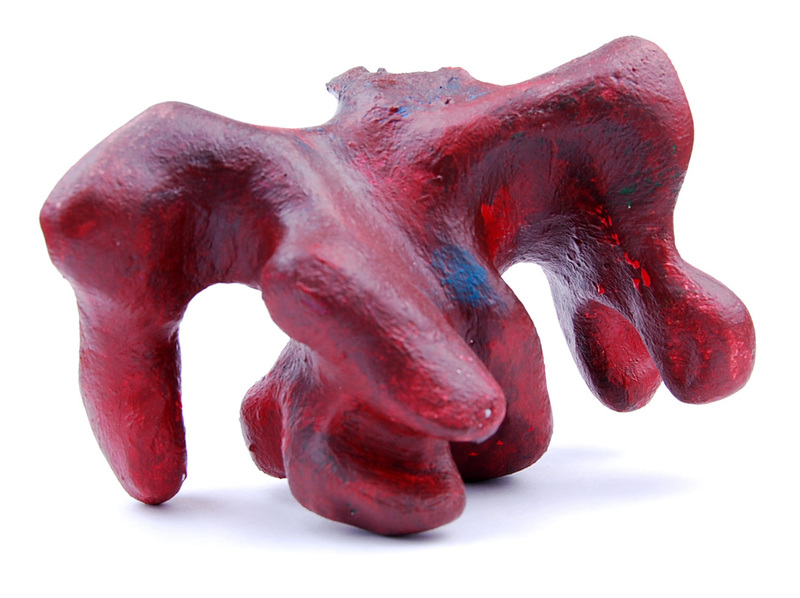 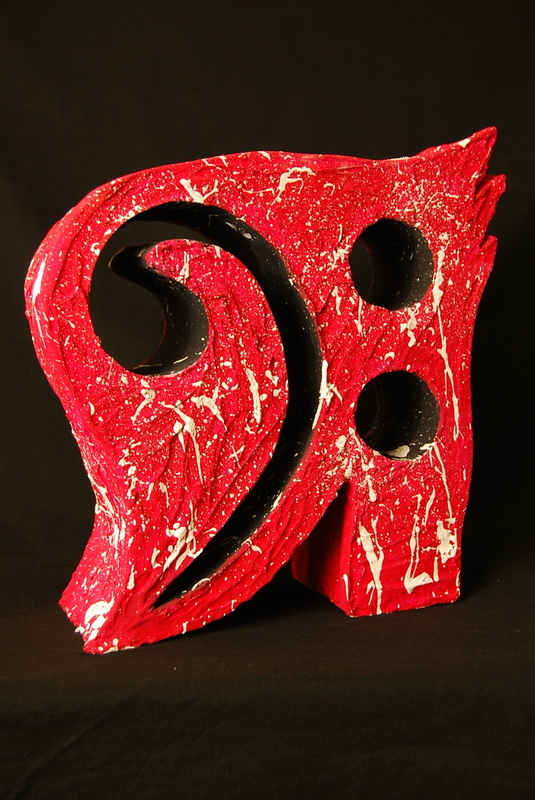 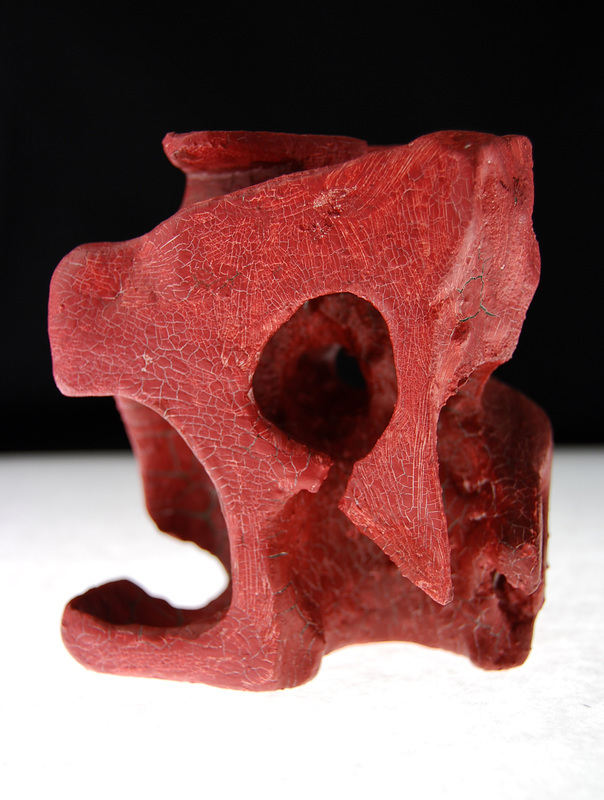 Students will discover the connections between Sculpture and other art disciplines as they relate specifically to three-dimensional art. 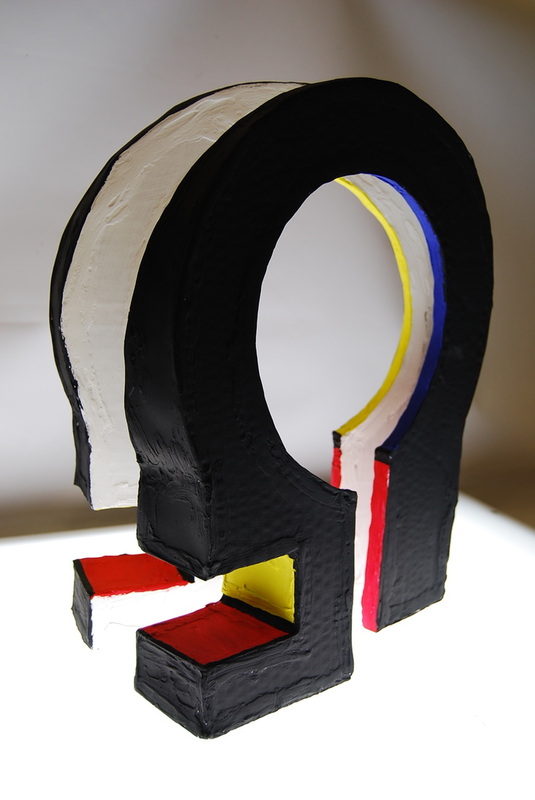 Students will gain knowledge in additive, subtractive, and assemblage techniques as sources of construction.